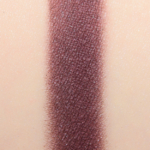 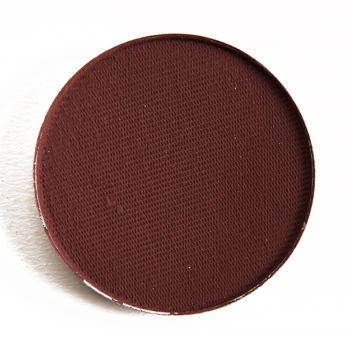 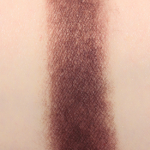 Anastasia Beauty Mark is a warm burgundy with a matte finish that is permanent and retails for $12.00. 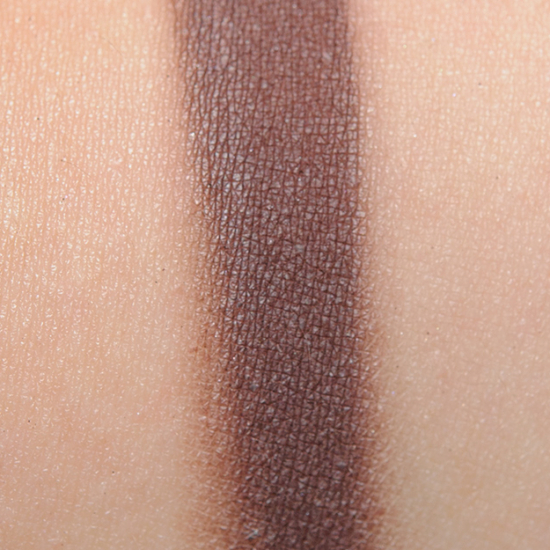 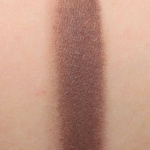 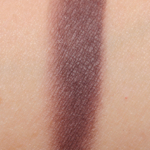 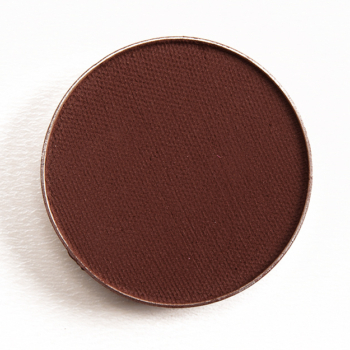 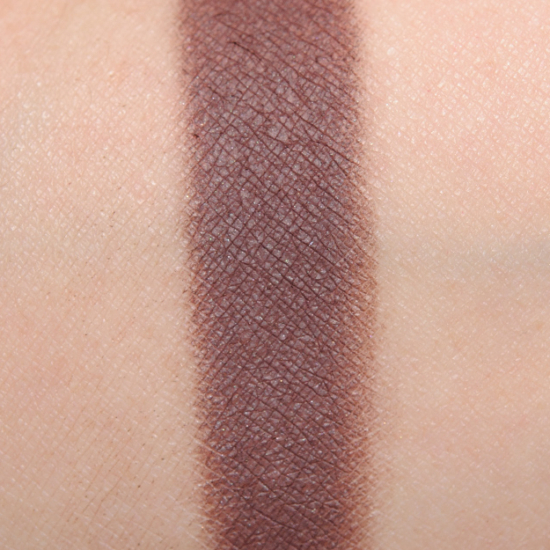 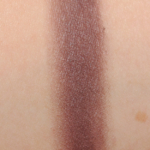 In comparison, Makeup Geek Americano is a cool brown with a satin finish that is permanent and retails for $6.00. 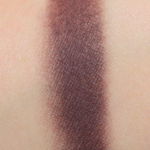 How similar is Americano to Beauty Mark?